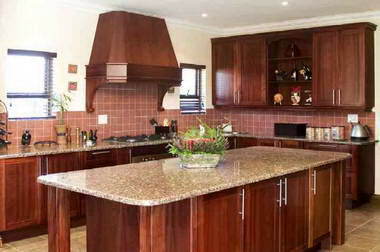 M&R Kitchens - M&R Kitchens was founded in 1990 by Rita and Marnix Willems, who had already been active in the industry for many years. 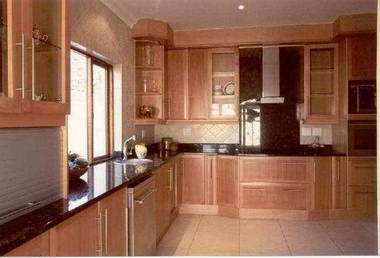 Starting off as a supplier for large projects and the DIY industry, they soon used their expertise to design and supply kitchens for the upper residential market. 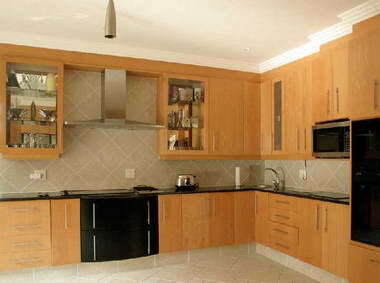 Working closely with architects, builders and individual clients has generated referral upon referral, resulting in a growing business that constantly evolves of offer clients the newest designs and products. 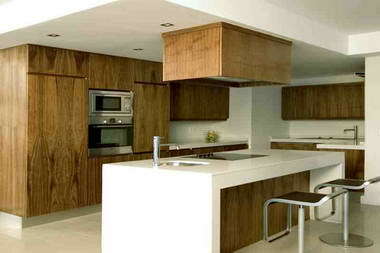 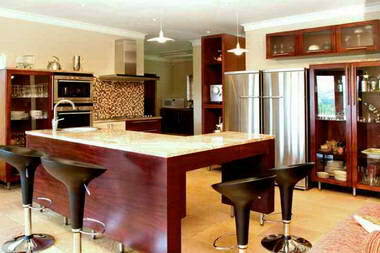 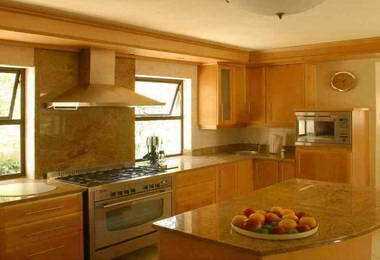 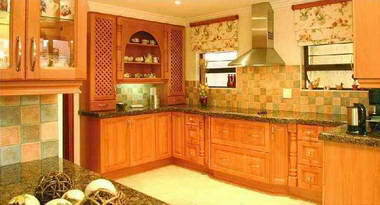 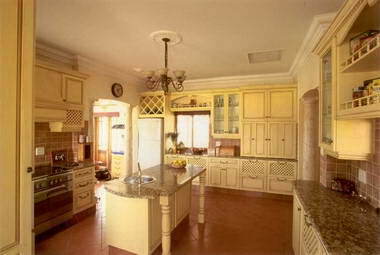 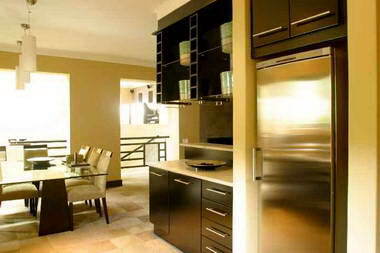 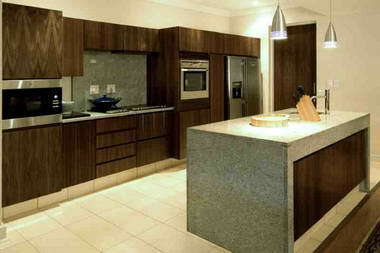 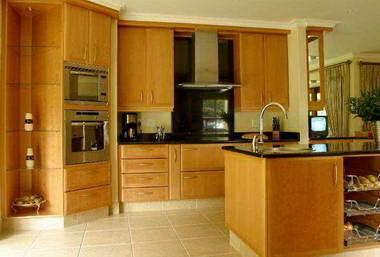 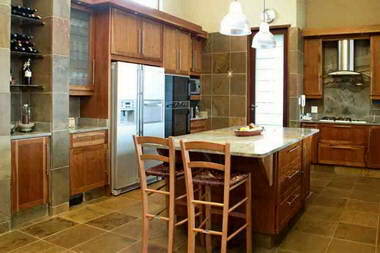 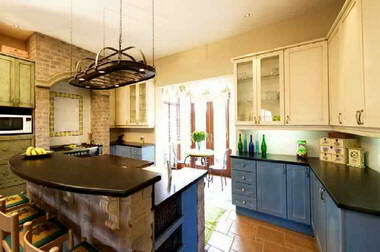 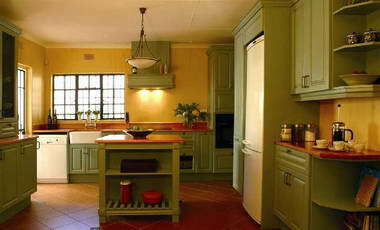 Today, M&R Kitchens is Gauteng’s leading manufacturer of quality kitchen furniture. 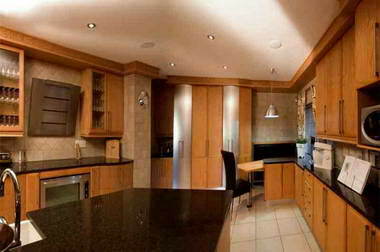 Unique 3-dimensional computer drawings show you exactly what your new kitchen will look like, and their skilled designers and consultants provide practical input to create the kitchen of your dreams.